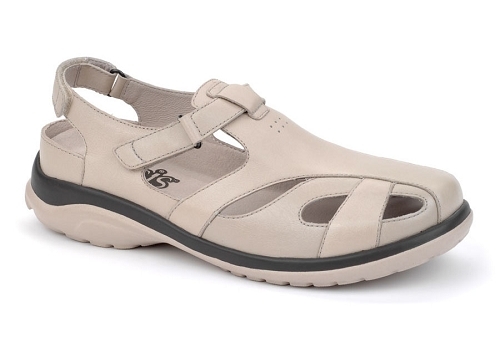 Orthotic-Friendly, Extra-Depth Diabetic Shoes, Sandals & Post-Op Boots. 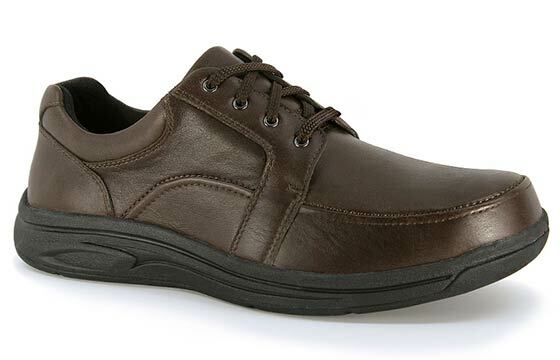 We carry A5500 Diabetic Footwear and A5512 Diabetic Inserts. 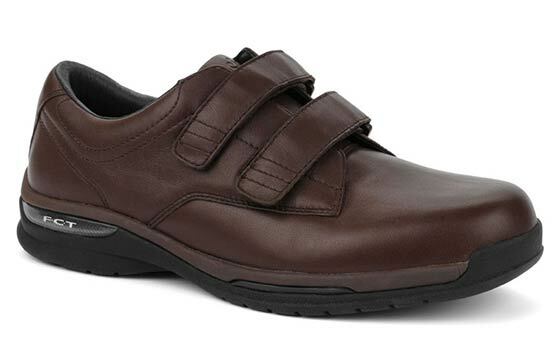 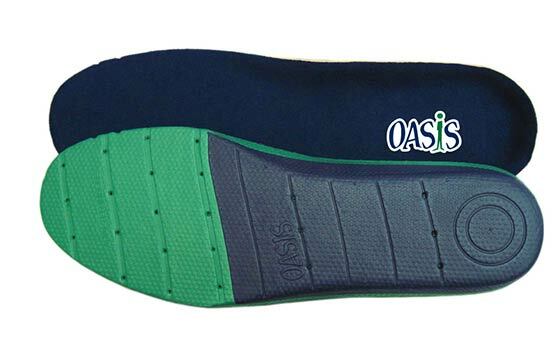 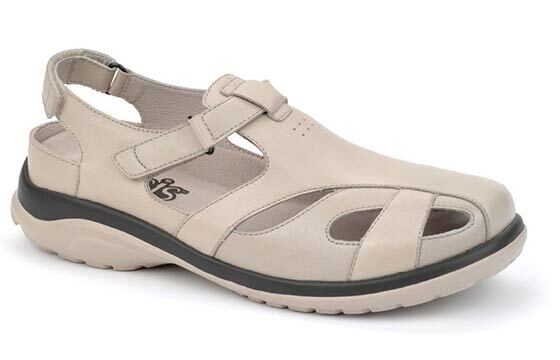 Oasis shoes are fashionable orthopedic and diabetic shoes and footwear created by skilled craftsmen. 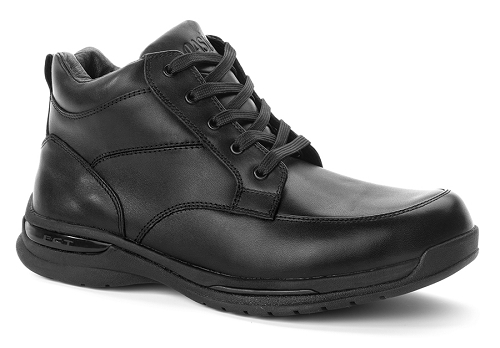 Refined leather pieces are crafted into the design of many shoe styles. 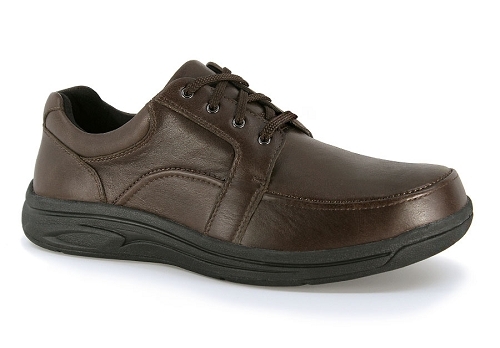 Few internal seams as possible to minimize foot irritation. 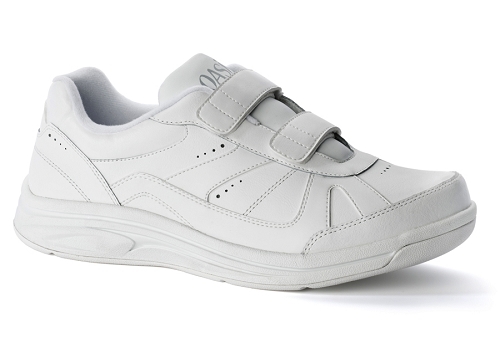 Styles that look as good as they feel—not to look orthopedic. 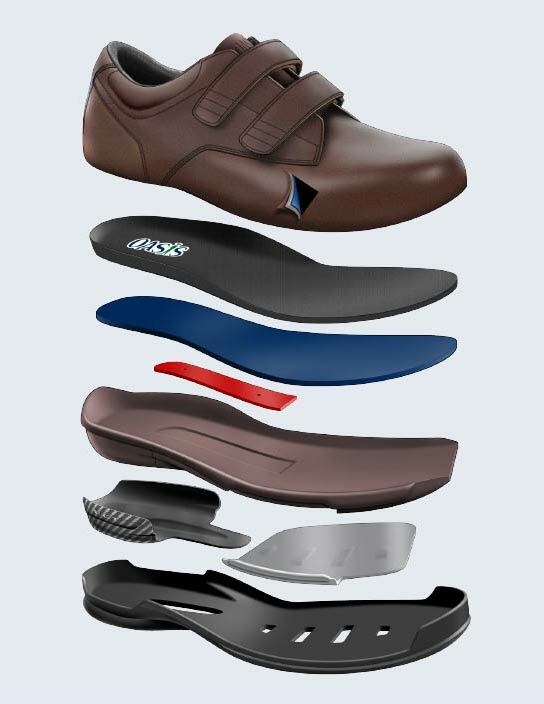 Attention to detail is evident in has been paid to every aspect of our design from the way our shoes are proportioned, creating a sleek look uncommon in extra-depth shoes, to the selection of hi-end finishes and our subtly embossed logo.